The Arab of the Future is the widely acclaimed, internationally bestselling graphic memoir that tells the story of Riad Sattouf’s peripatetic childhood in the Middle East. 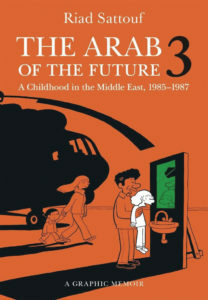 In this third volume, (1985-1987), Riad’s mother, fed up with the grinding reality of daily life in the village, decides she cannot take it any longer. When she resolves to move back France, young Riad sees his father torn between his wife’s aspirations and the weight of family traditions. 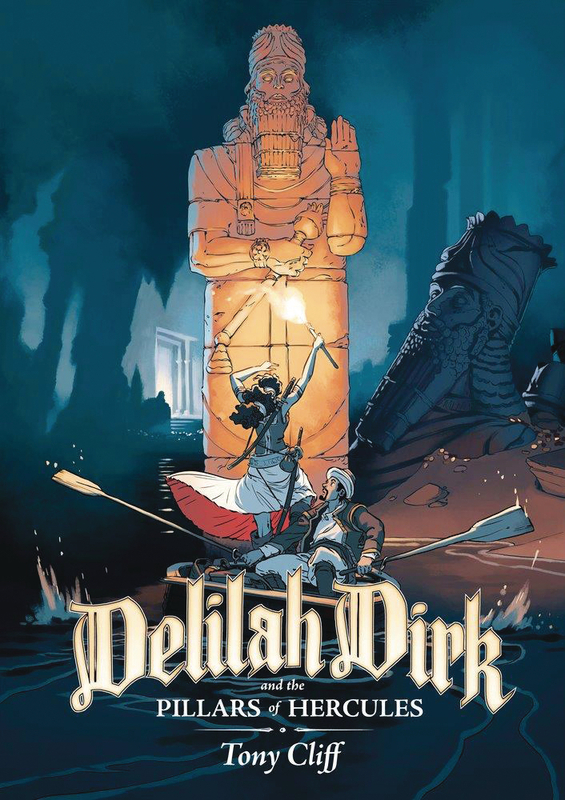 Having survived a close shave in England, where she was falsely accused of spying for the French, Delilah has set out with her companion Selim for more agreeable adventures in central Asia. 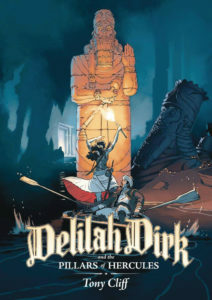 But when she stumbles on an artifact that may be a clue about the location of the legendary third pillar of Hercules, Delilah and Selim are drawn back to Europe on an Indiana-Jones-style archeological caper that pits her against a ruthless enemy and forces her to team up with the most unlikely partner of all time: her sworn enemy, Jason Merrick, the man who framed her for espionage! 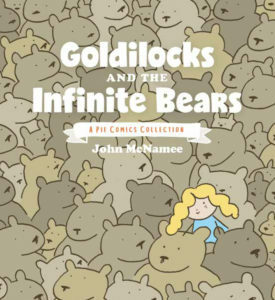 Goldilocks and the Infinite Bears is a print collection of carefully curated strips from popular webcomic, John McNamee’s Pie Comics. John McNamee is a cartoonist, writer, and contributor The Onion, so, yeah, he’s funny. His absurdist humor is on full display in this first print collection of his deceptively simple, stealthily clever Pie Comics. 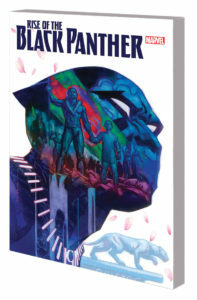 This collection takes a stab at answering some important questions about life, science, God, the creation of the world, love, and happiness. 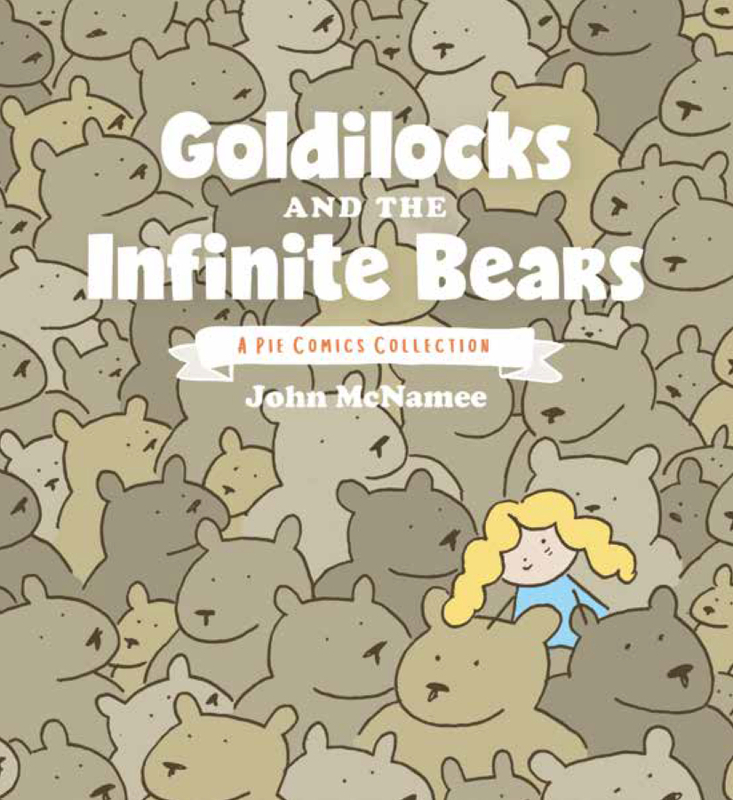 It also answers the REALLY important questions about stuff like zombie apocalypses, dinosaurs, fairytales, swag, Godzilla in existential crisis mode, Goldilocks with all that freaking porridge, and whatever else creator John McNamee might think up on any random day. It’s not the stories you tell, but how they are told… The critically acclaimed Jim Henson’s The Storyteller: Fairies showcases four enchanting tales of fairies and their mystical realms, inspired by folklore from around the world and told in the spirit of Jim Henson’s beloved television series. 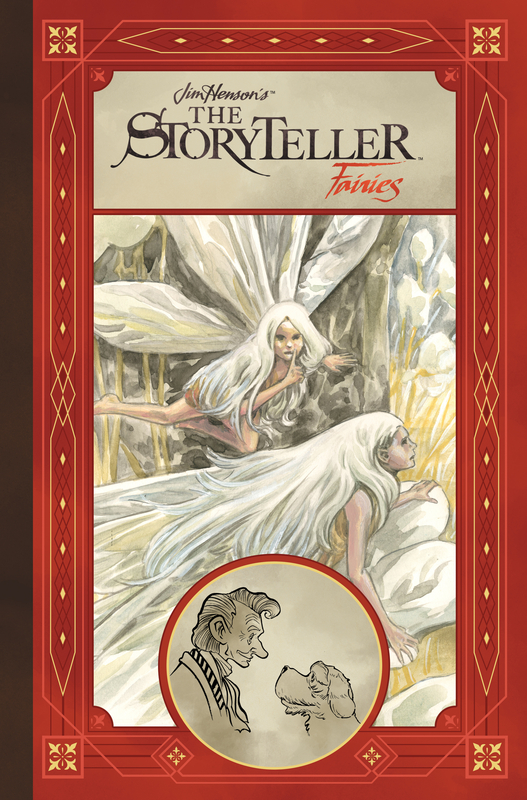 Featuring an eclectic set of stories by some of today’s most original talent, including Matt Smith (Lake of Fire), Tyler Jenkins (Grass Kings), and introducing Benjamin Schipper and Celia Lowenthal, this stunning hardcover edition also includes an exclusive behind-the-scenes look at the process and care taken in adapting each of the these timeless tales. 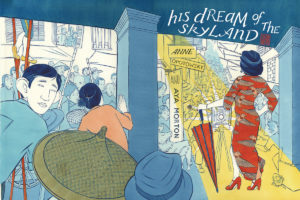 In 1925, Hong Kong struggles with growing pains. Two destructive Opium Wars have transformed what once was a sleepy tropical inlet into a bustling international crossroads, full of risks and wonders, torn between Chinese and British cultures. 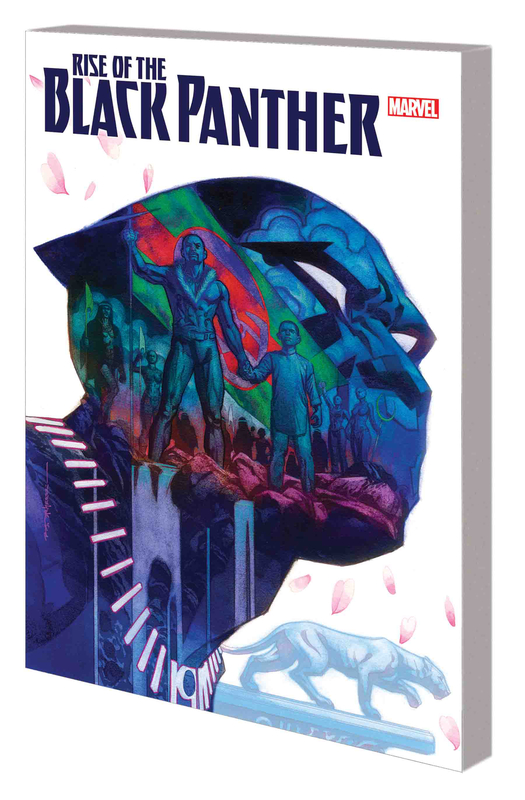 When Song Lu starts his new job as a Dead Letter Carrier, the curious teenager is drawn to the mysterious Walled City of Kowloon, a lawless urban enclave and haven for refugees… but an alarming trend of missing children will drive him deeper and deeper into the city’s secrets. Meanwhile, his best friends Yubo and Xi find their own paths to adult power and responsibility, with dark and irreversible consequences. This entry was posted in 2018, August, shiplist, shortages, This Week's Comics, Weekly Shiplist by Kelly. Bookmark the permalink.